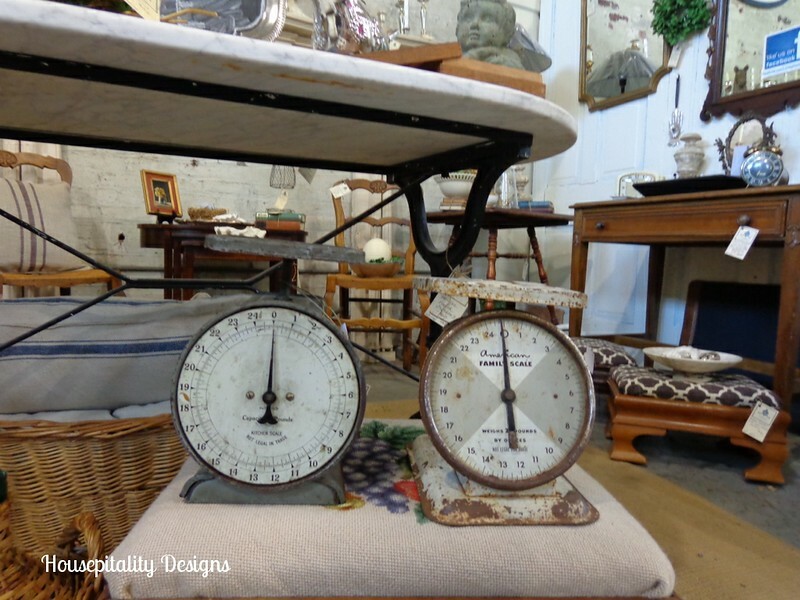 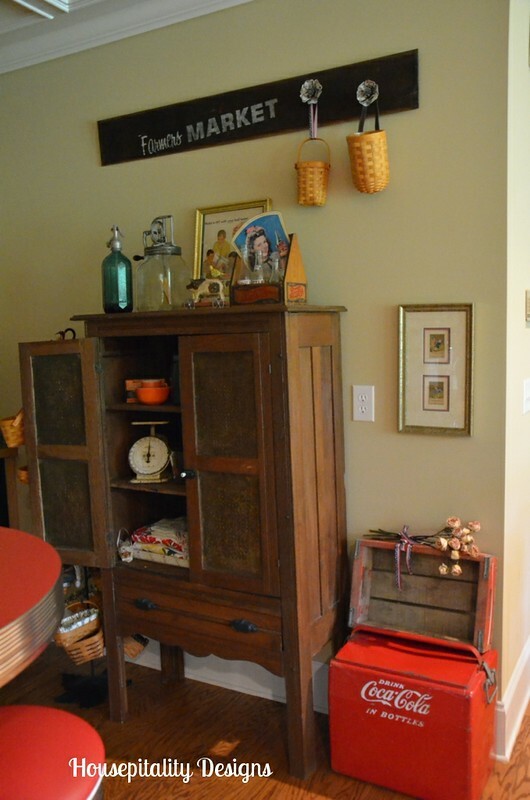 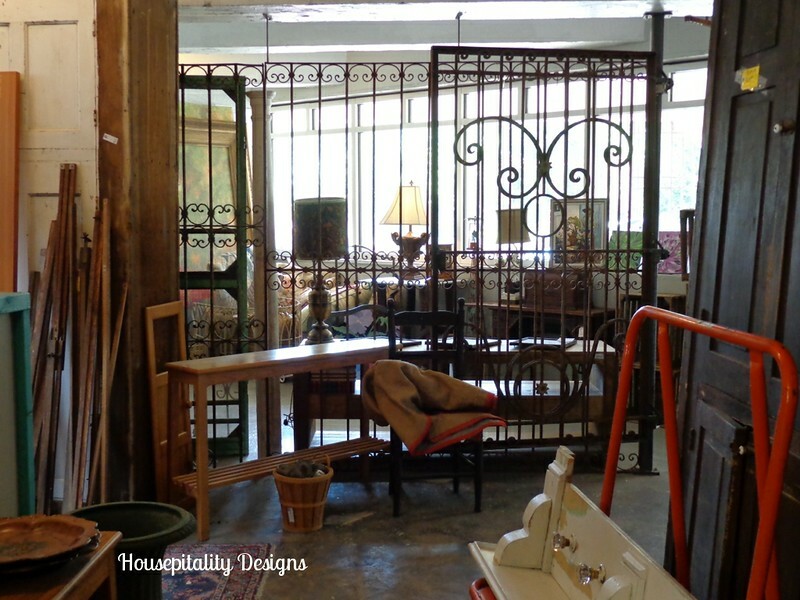 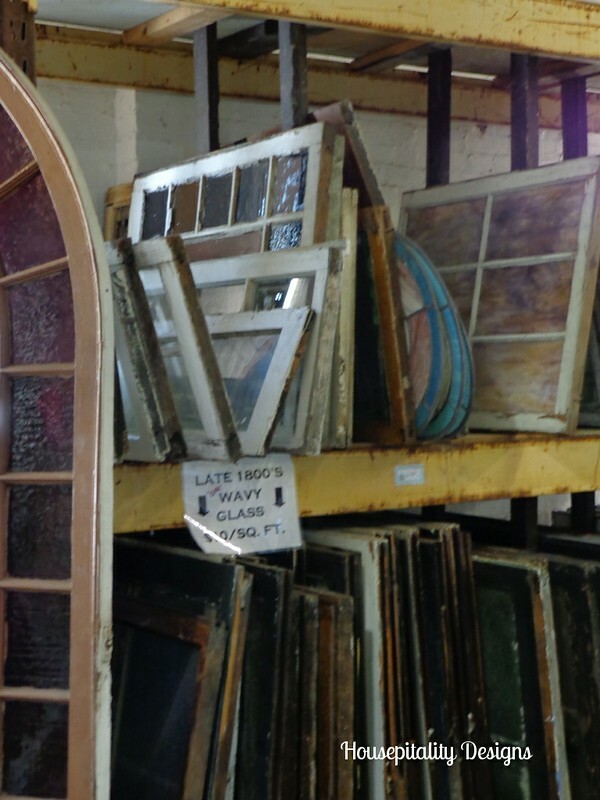 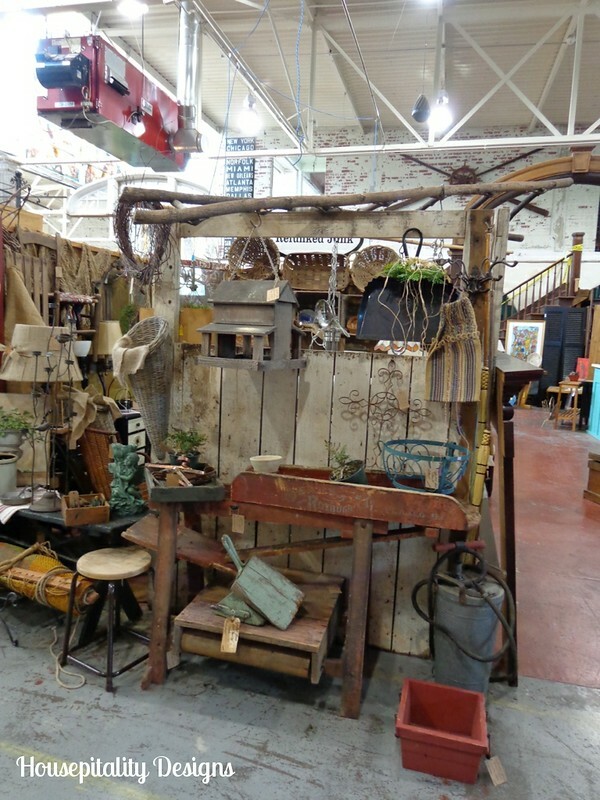 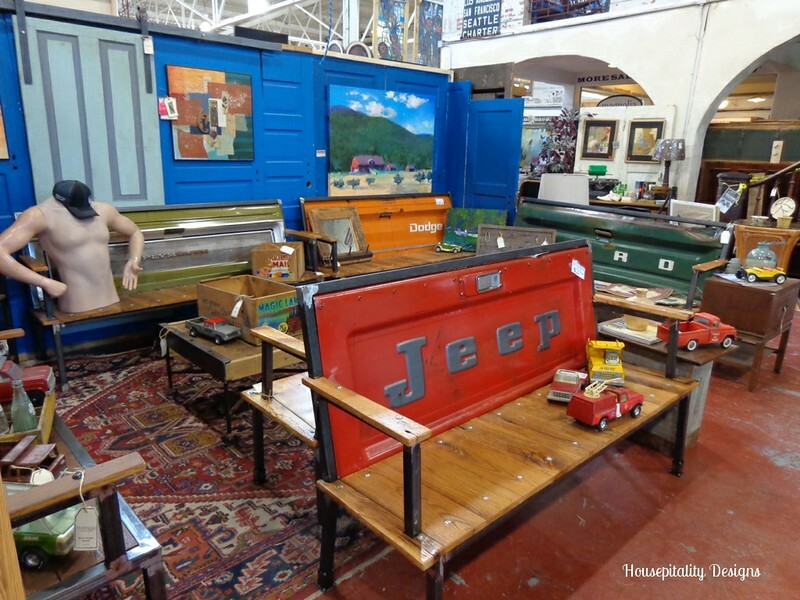 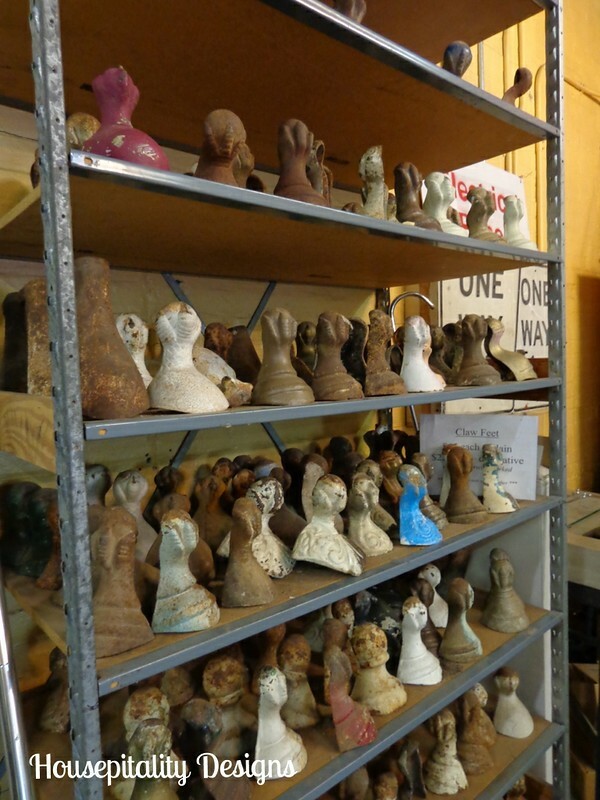 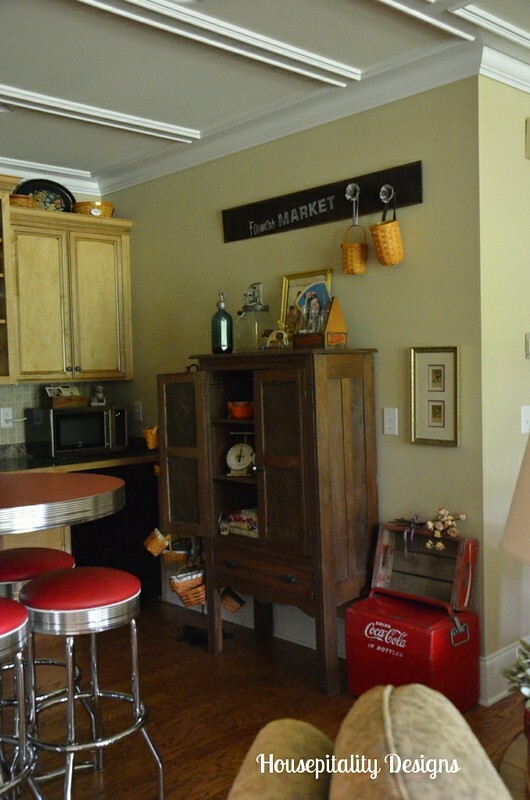 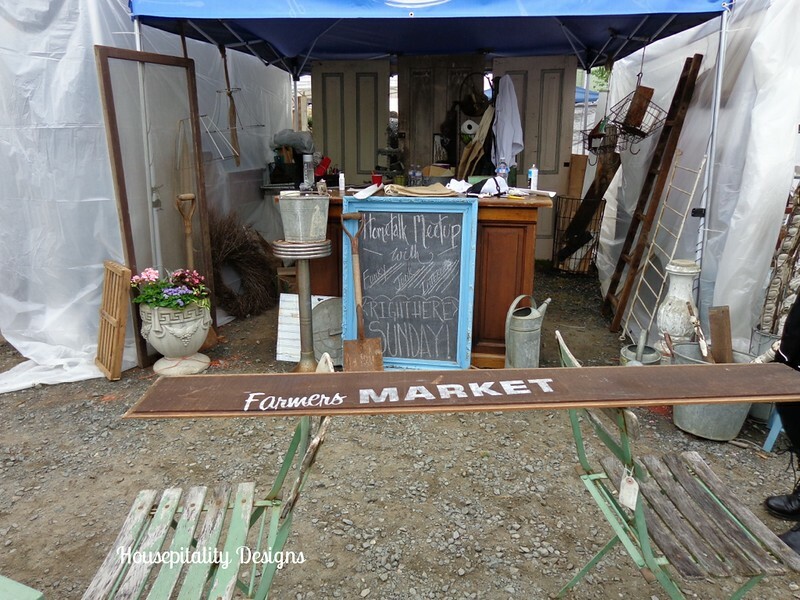 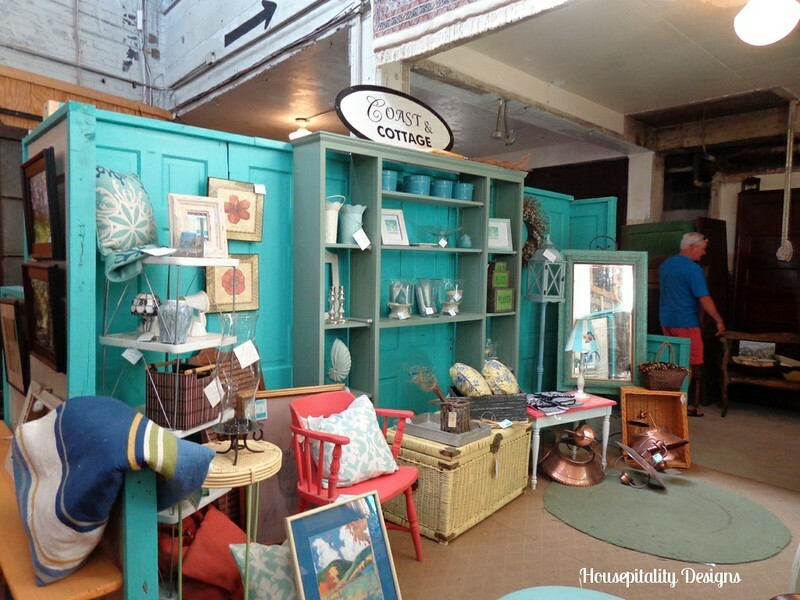 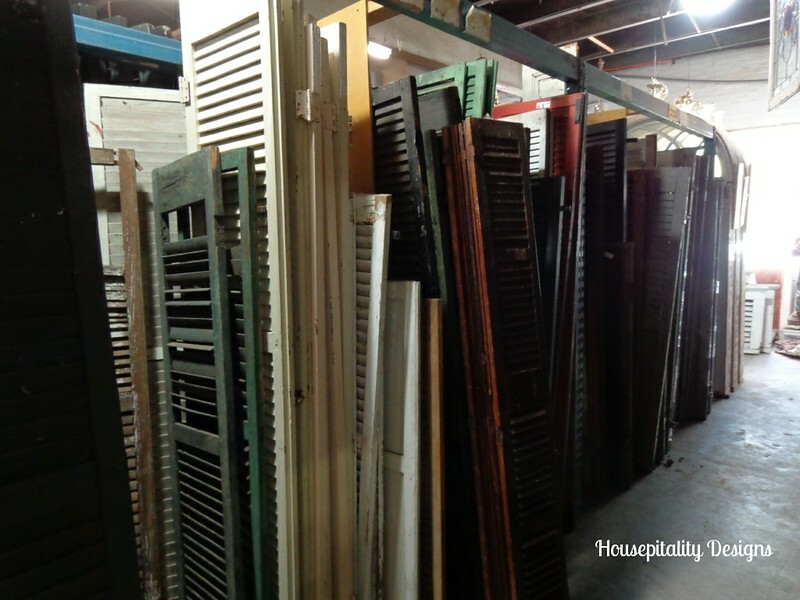 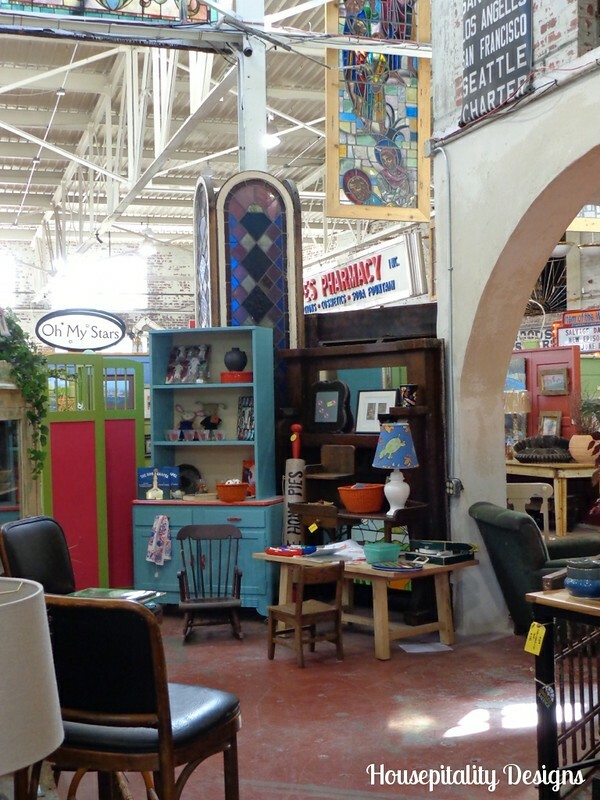 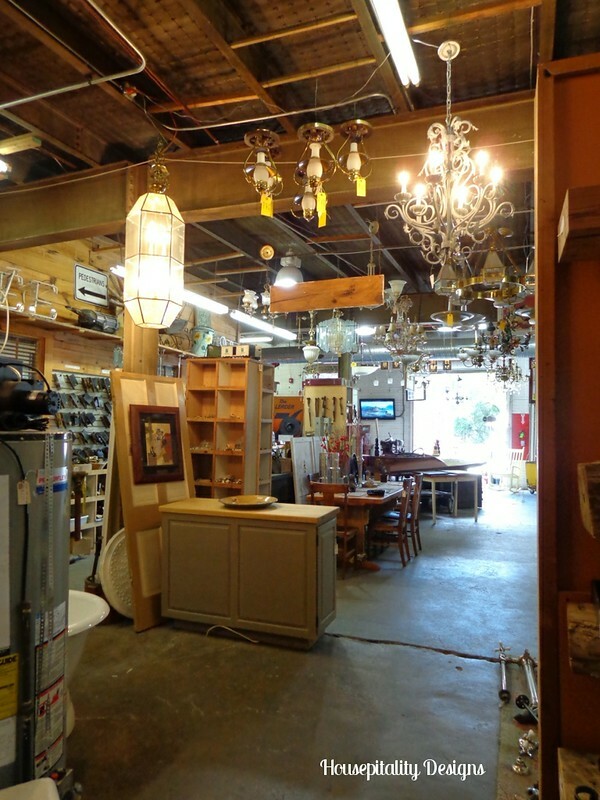 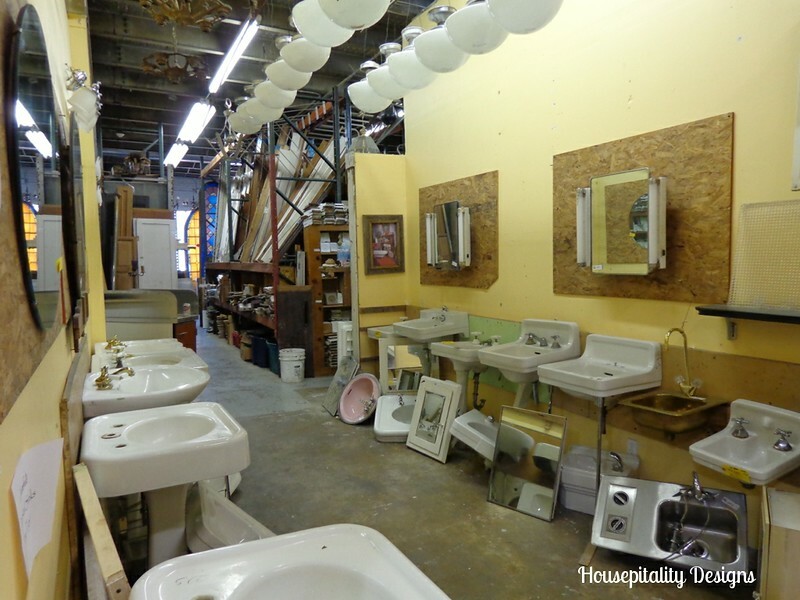 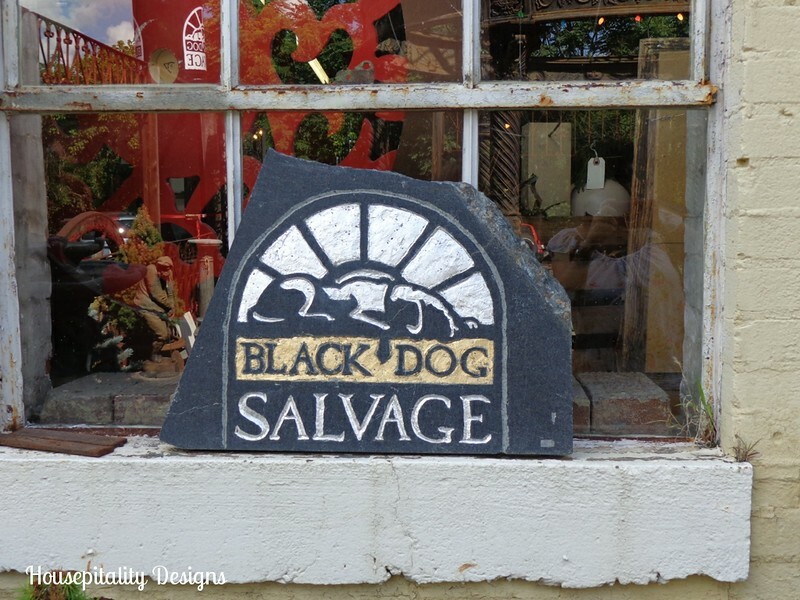 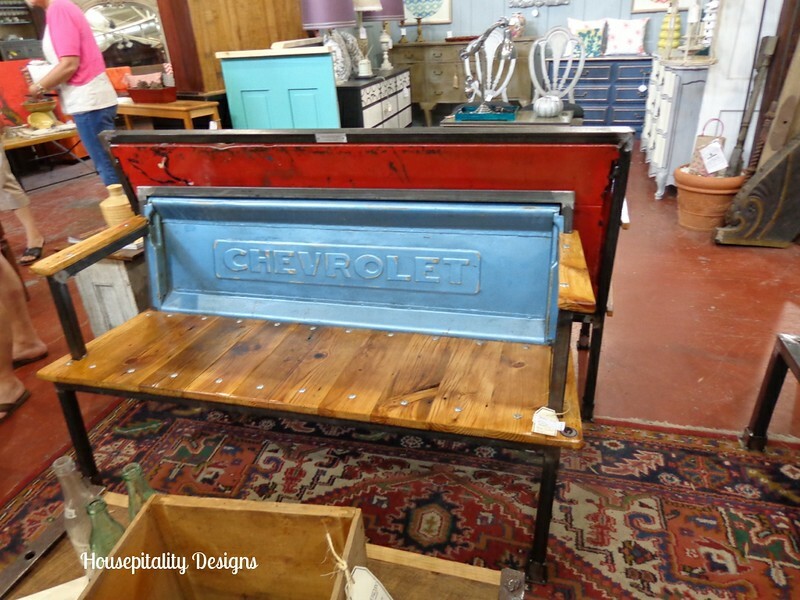 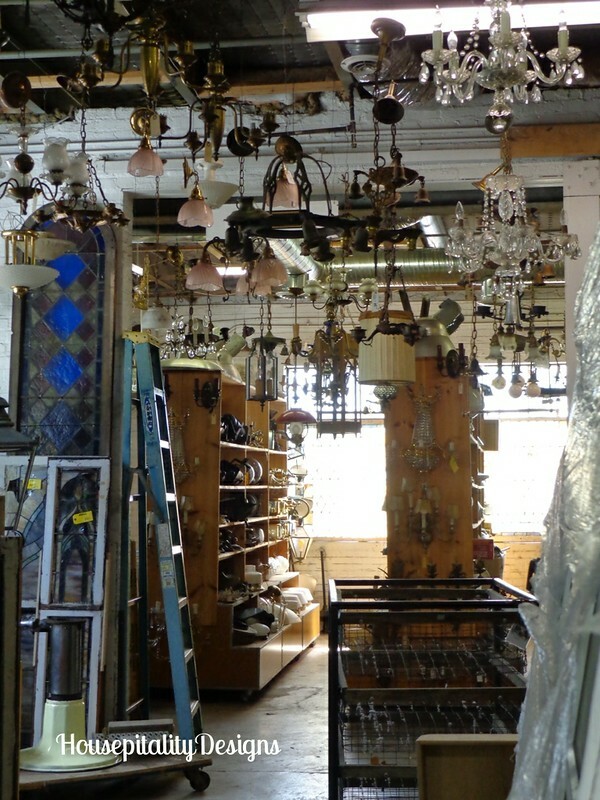 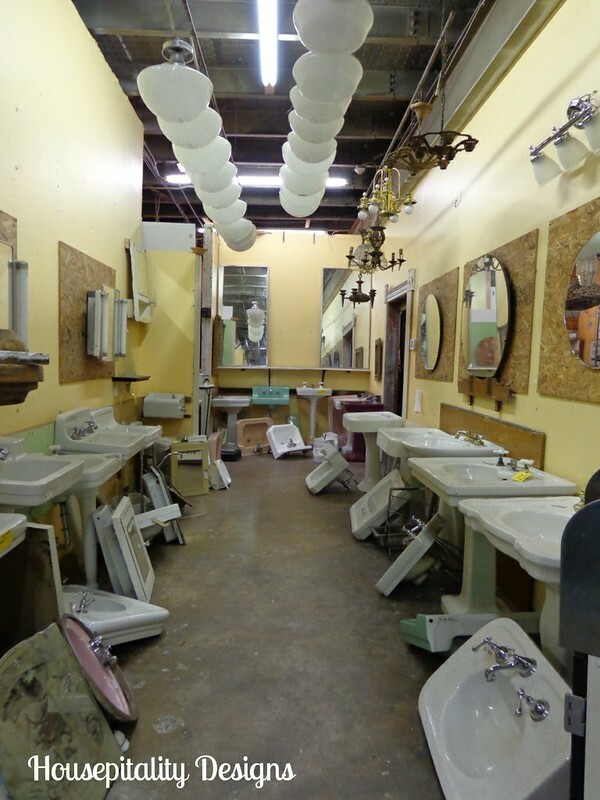 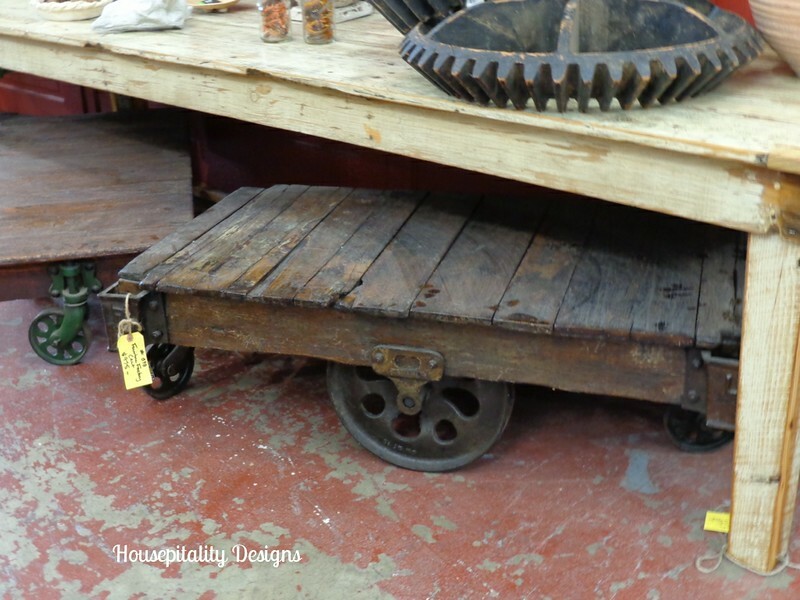 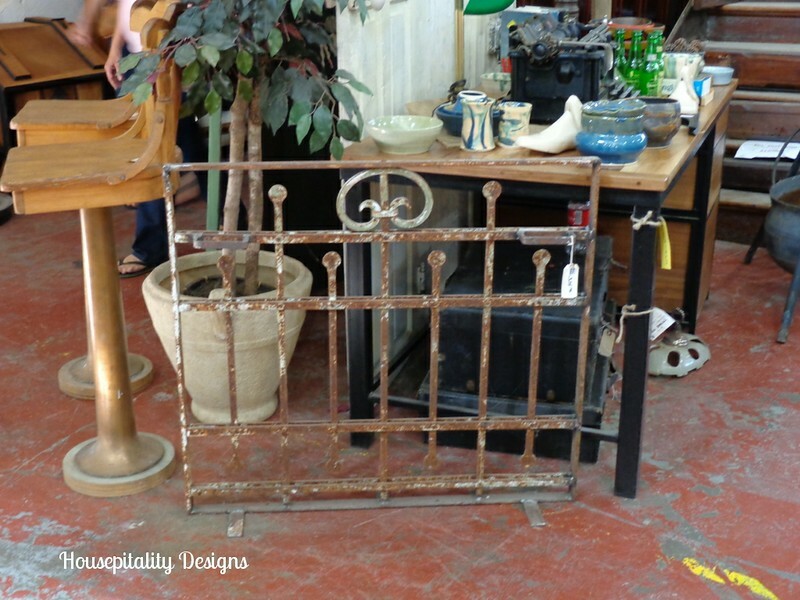 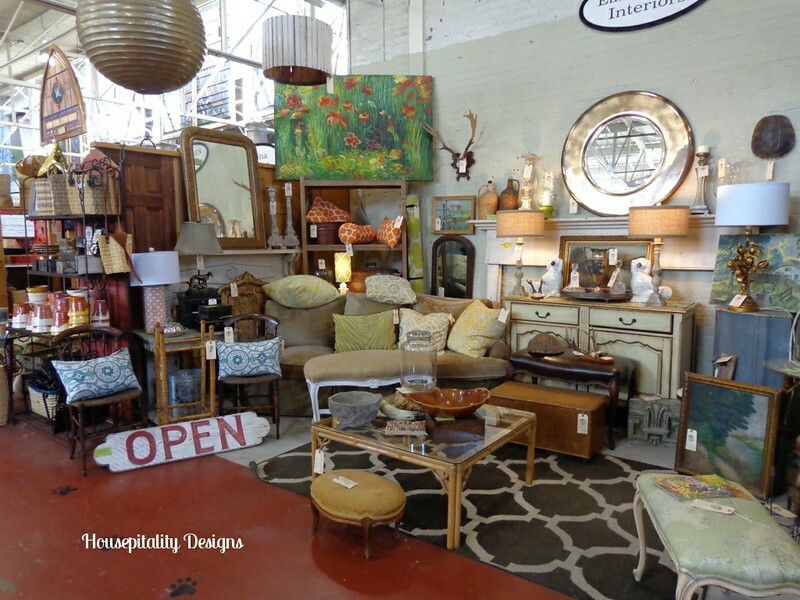 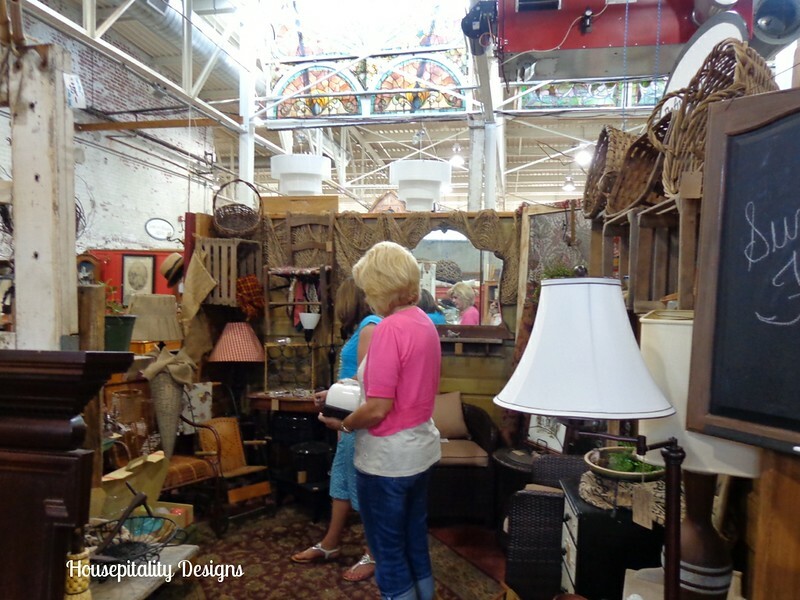 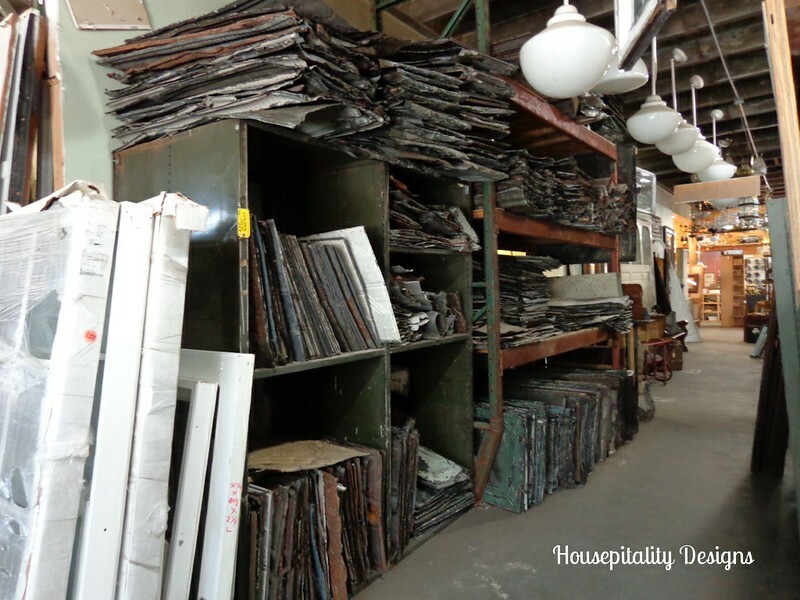 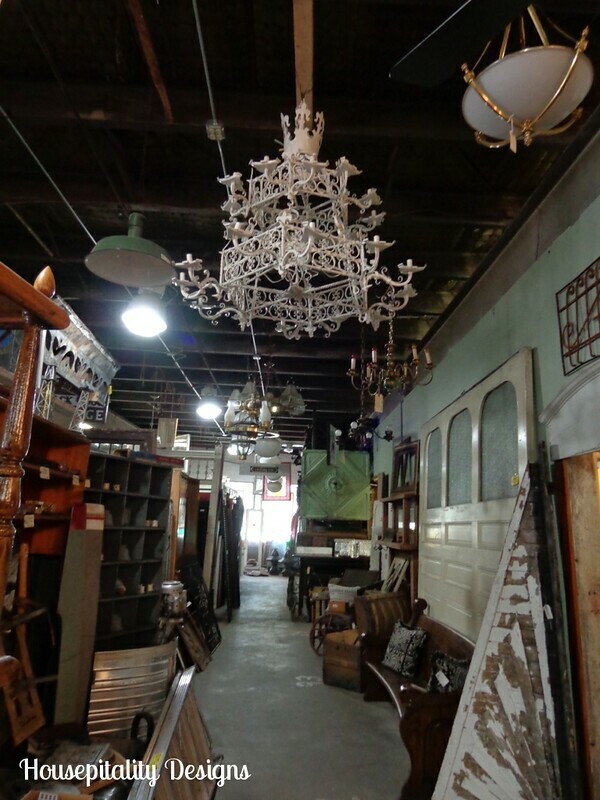 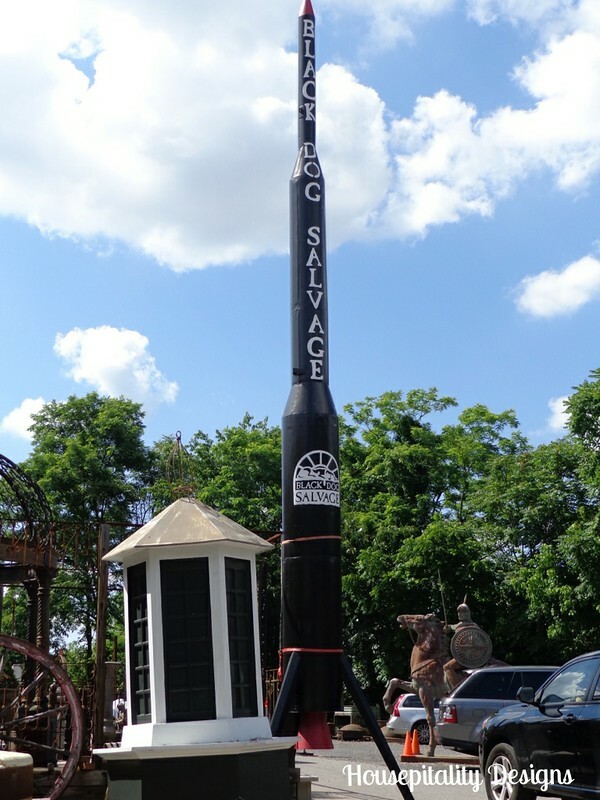 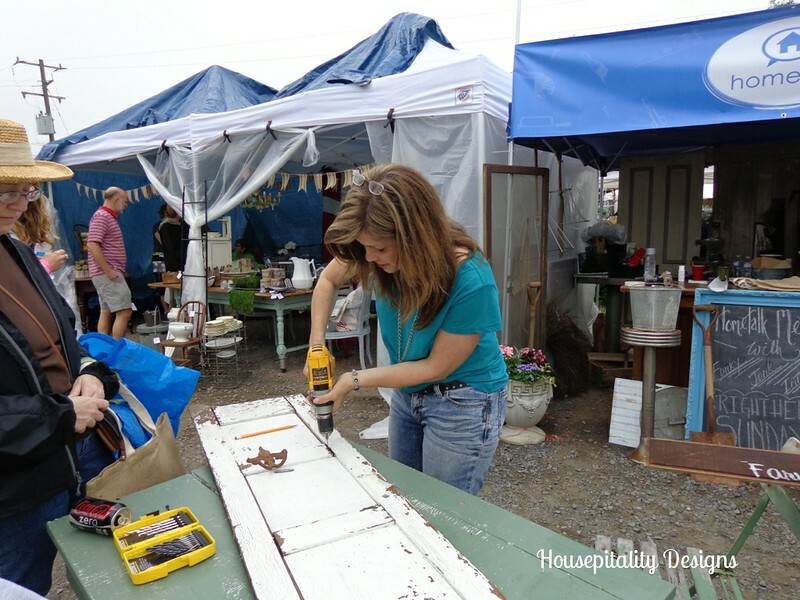 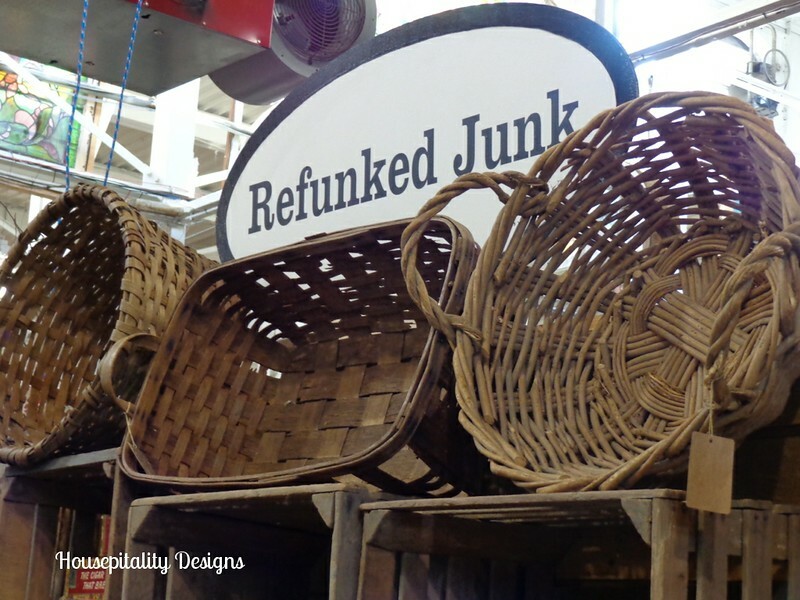 Did I tell you that Black Dog Salvage is “Architectural Heaven”…well it is!! 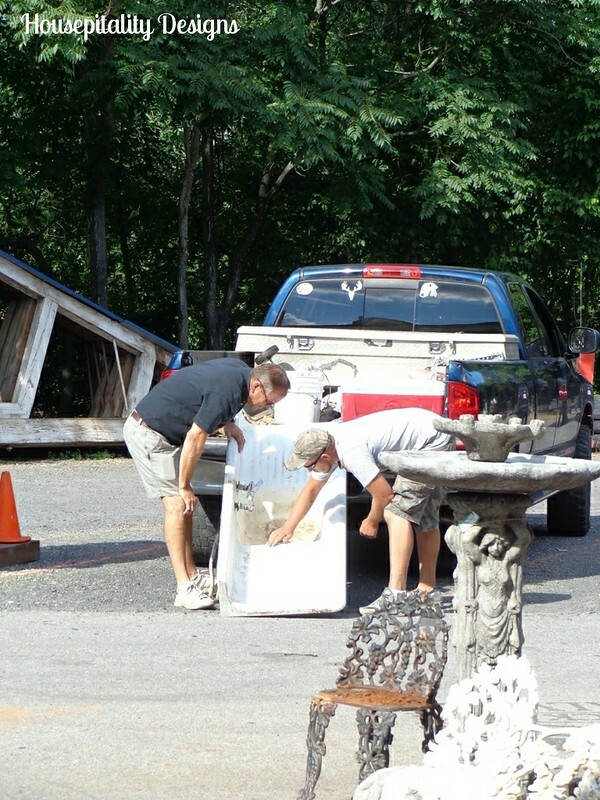 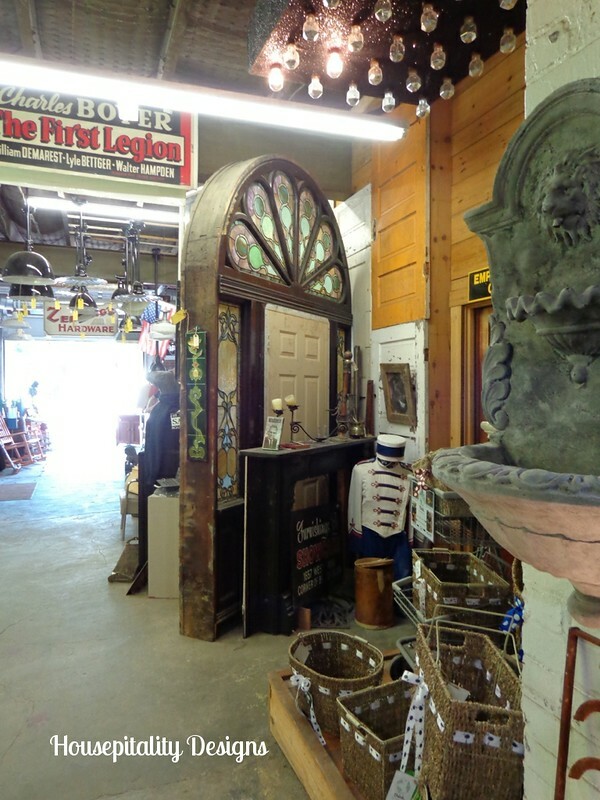 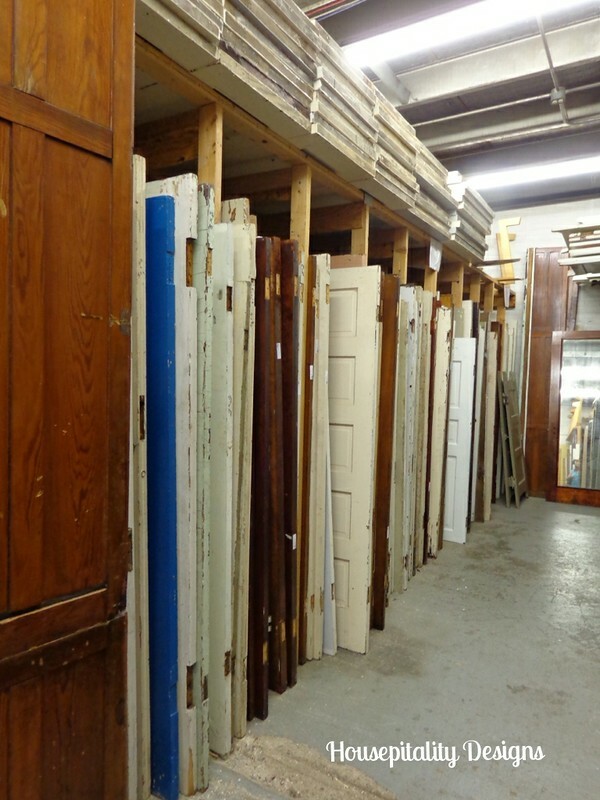 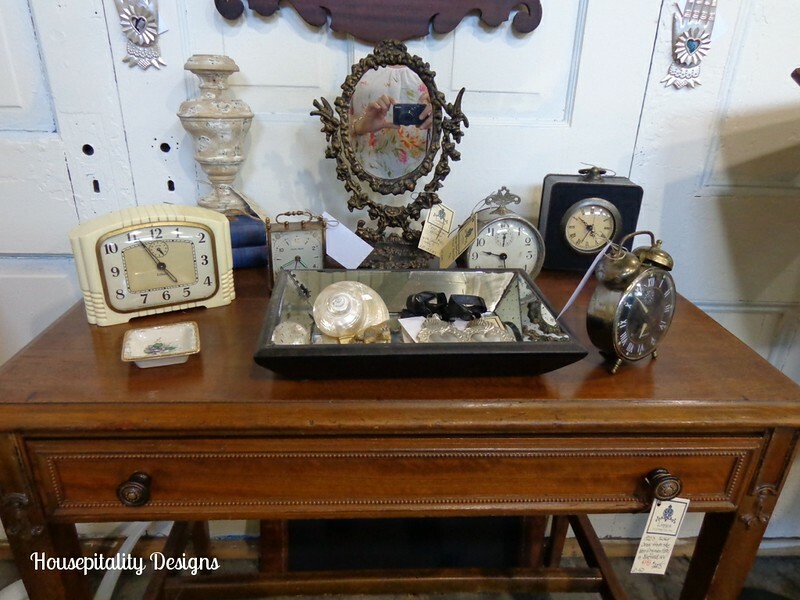 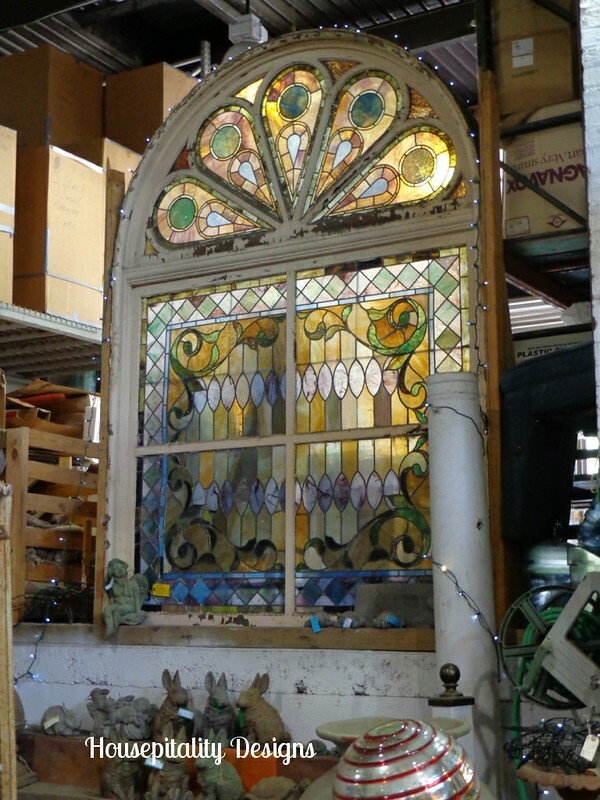 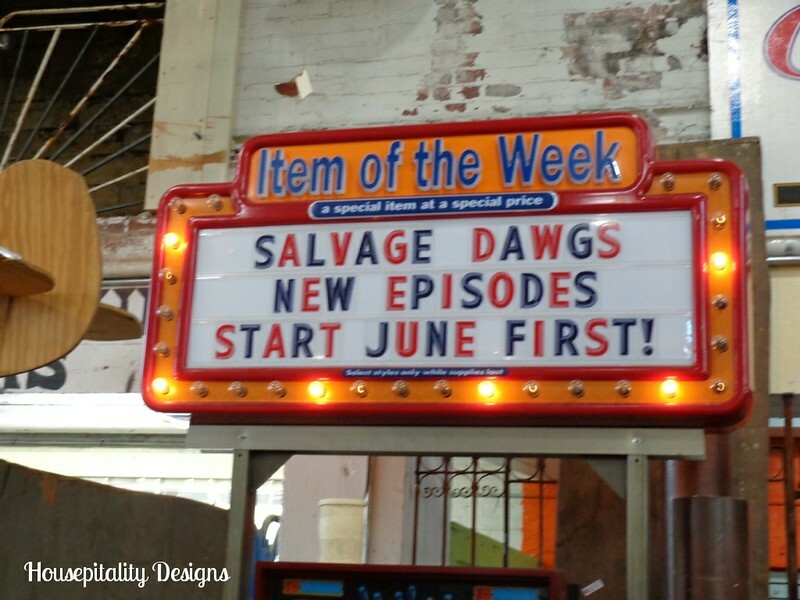 …..I covered the front portion of the building which houses the architectural salvage. 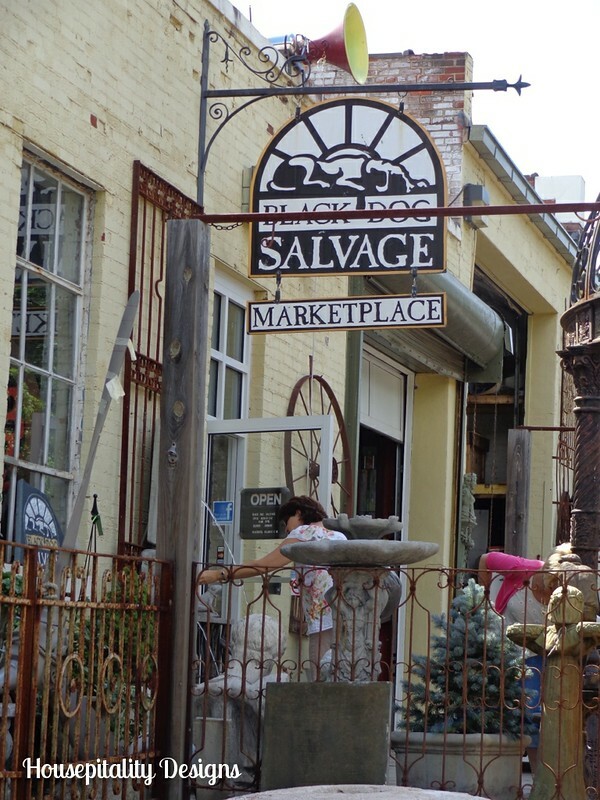 The back portion of the building houses The Marketplace…. 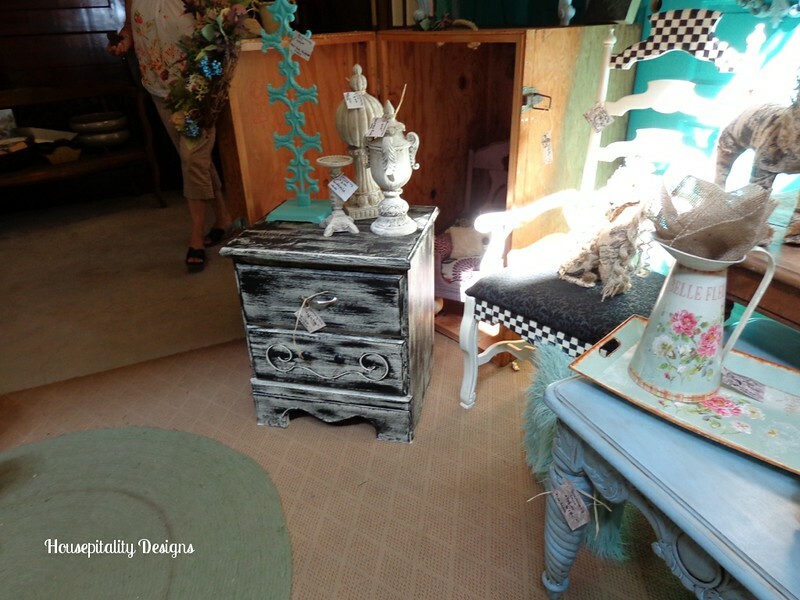 …..a plethora (don’t you love that word?!! 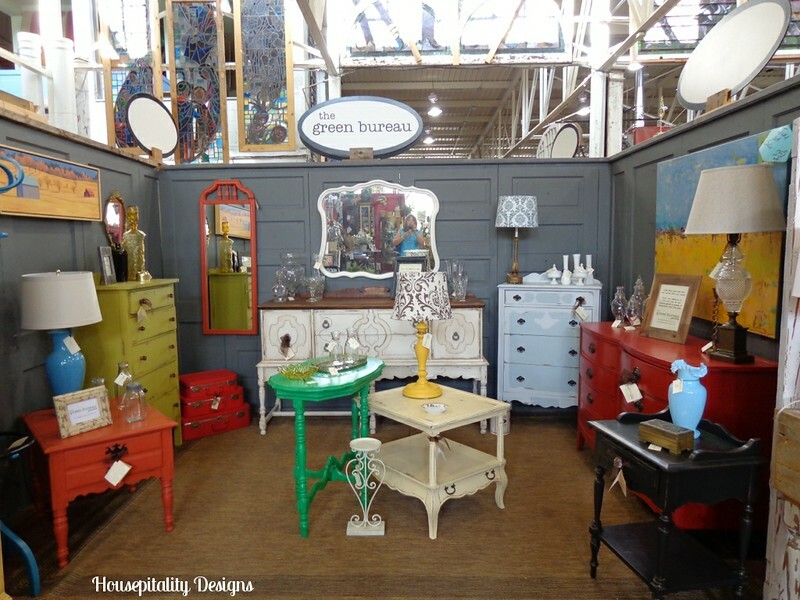 )..of fantastic booths of private vendors. 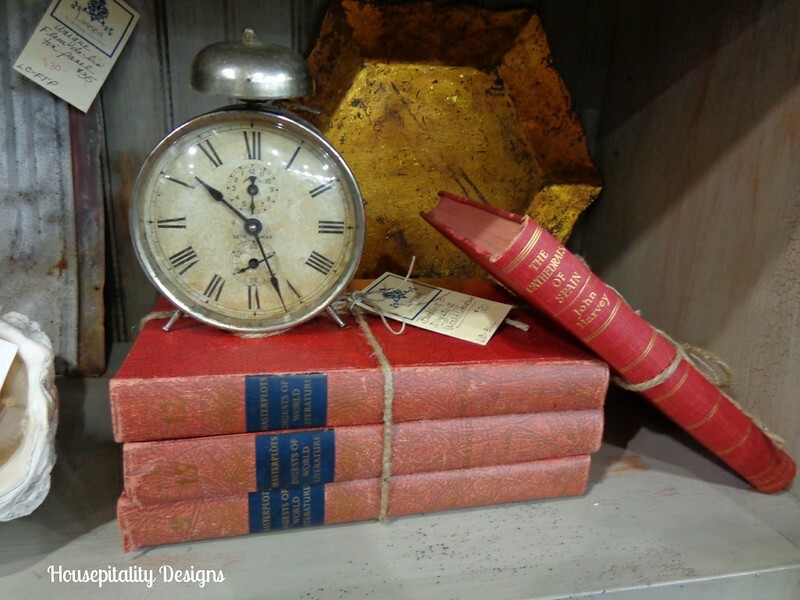 …..would make great gifts for that well deserved guy! 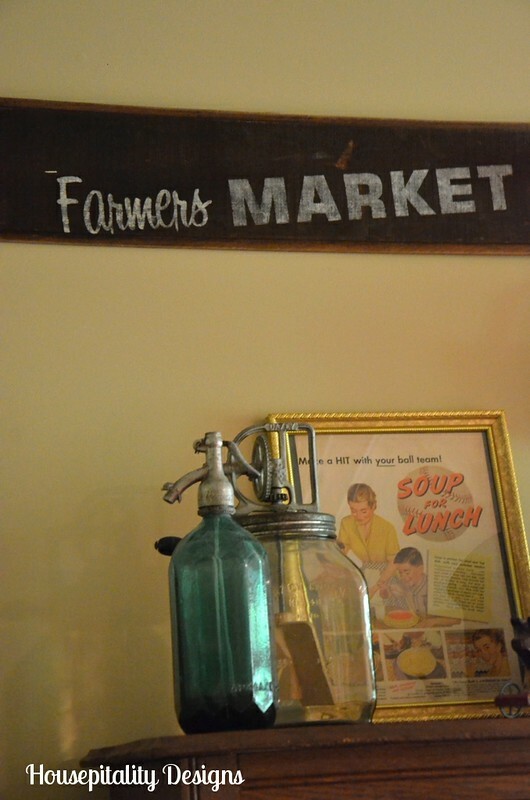 …..so please excuse the not so stellar photography. 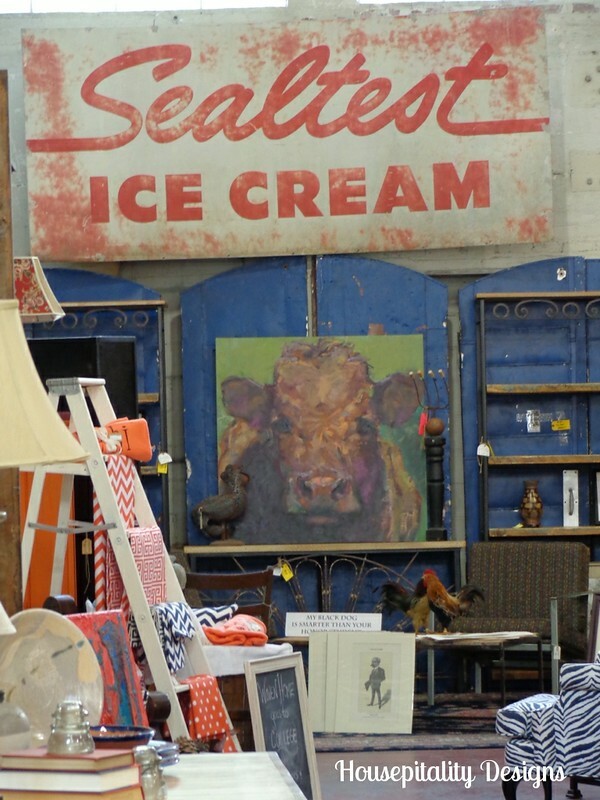 This sign and cow painting were huge…just amazing in person! 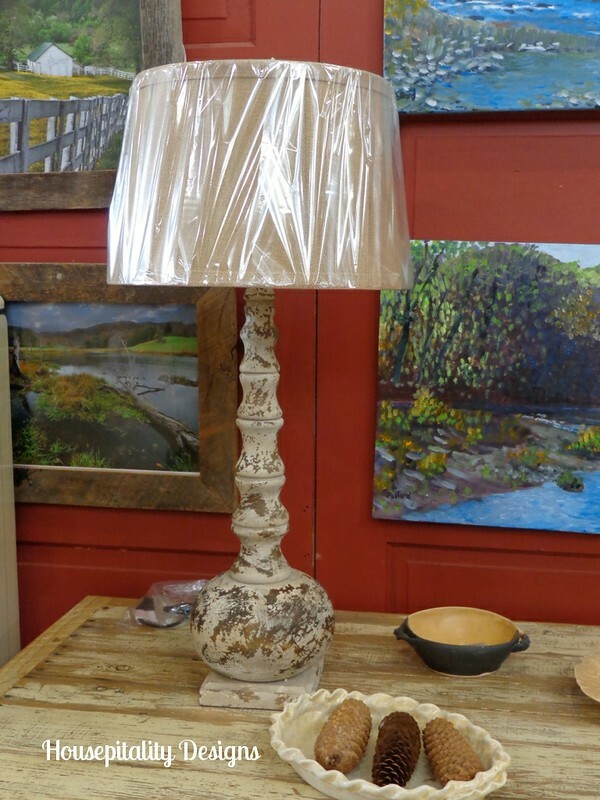 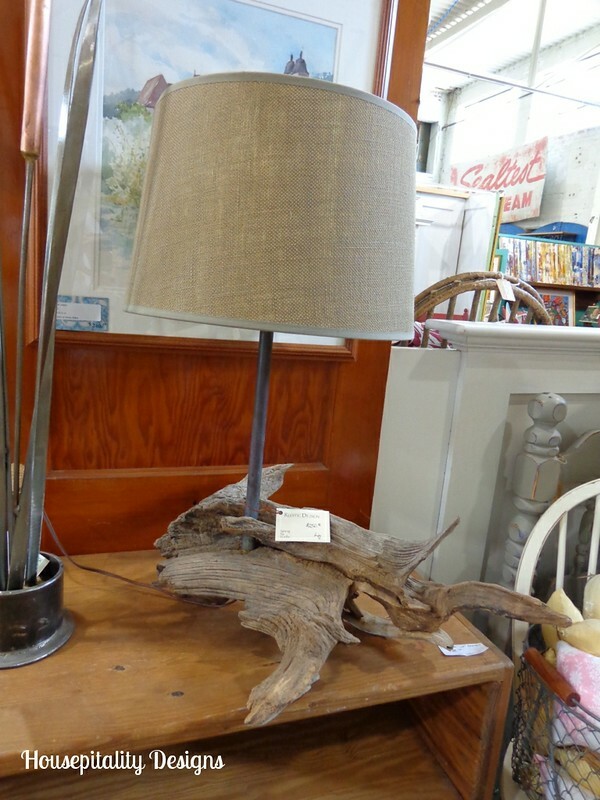 Love this lamp with the driftwood base!! 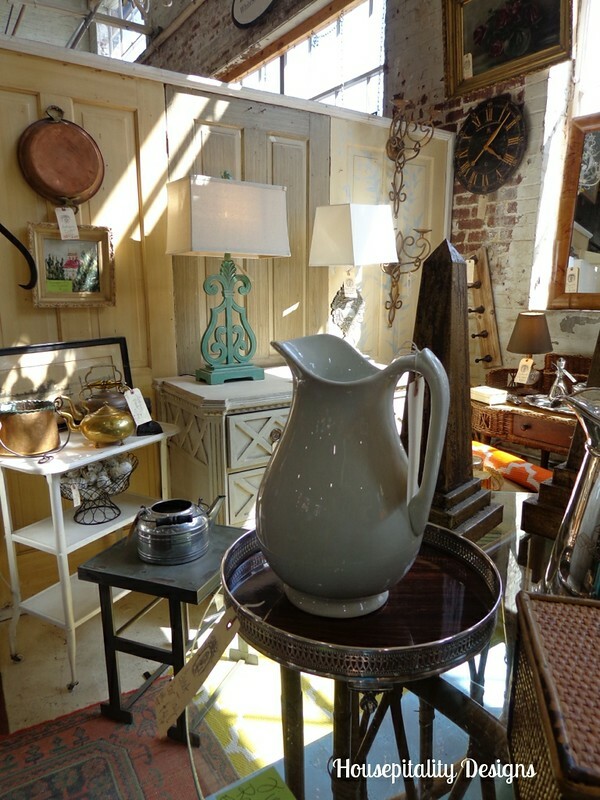 This ironstone pitcher was made in France…. 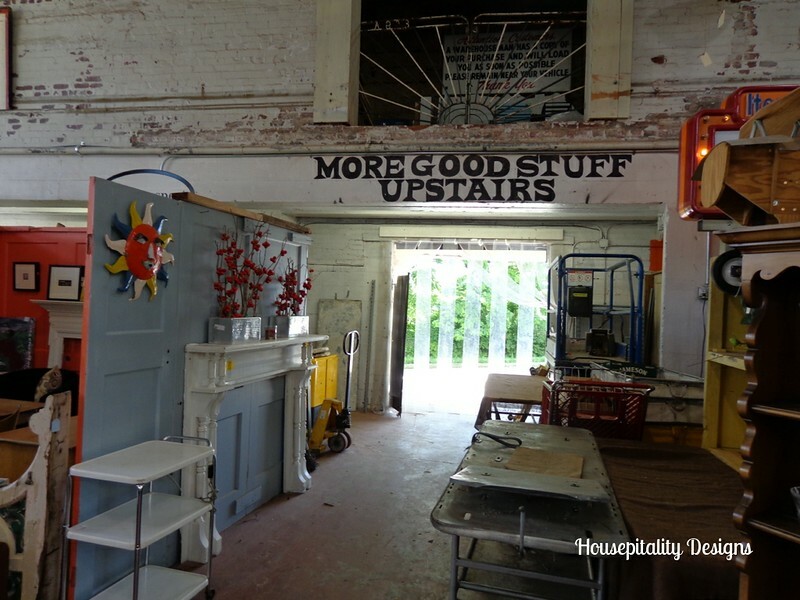 We never made it upstairs…and I am sure there definitely was “more good stuff” there! 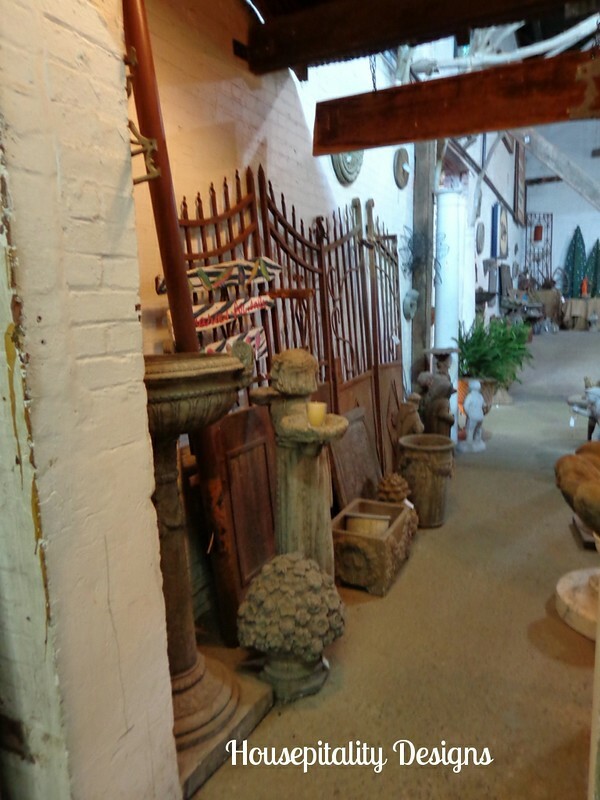 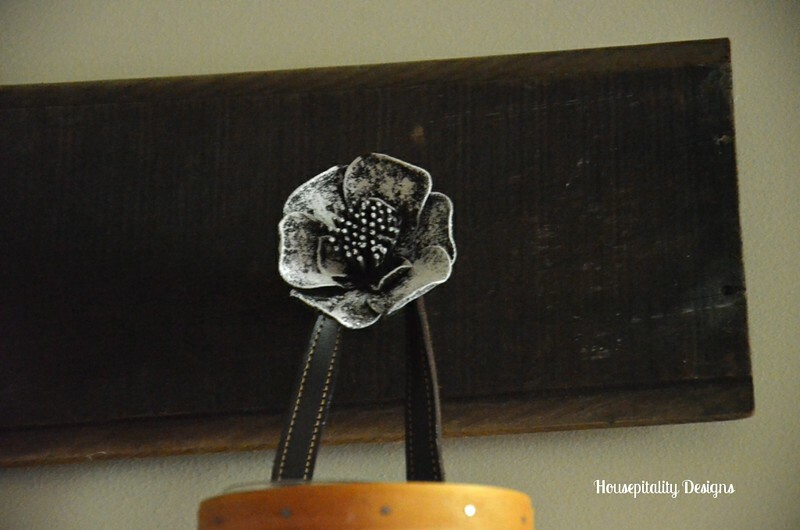 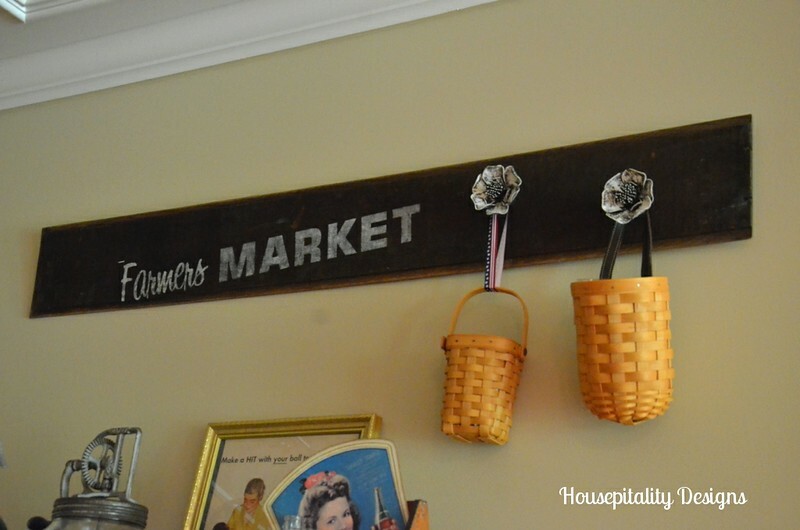 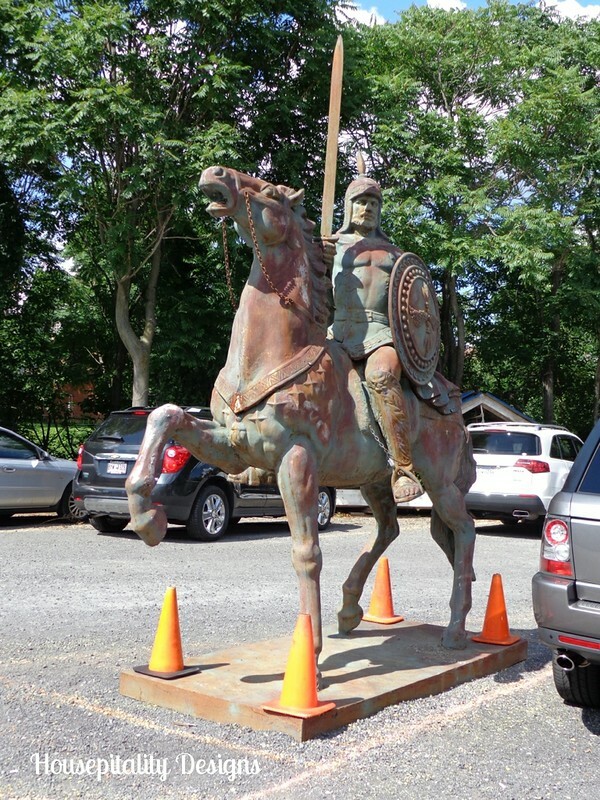 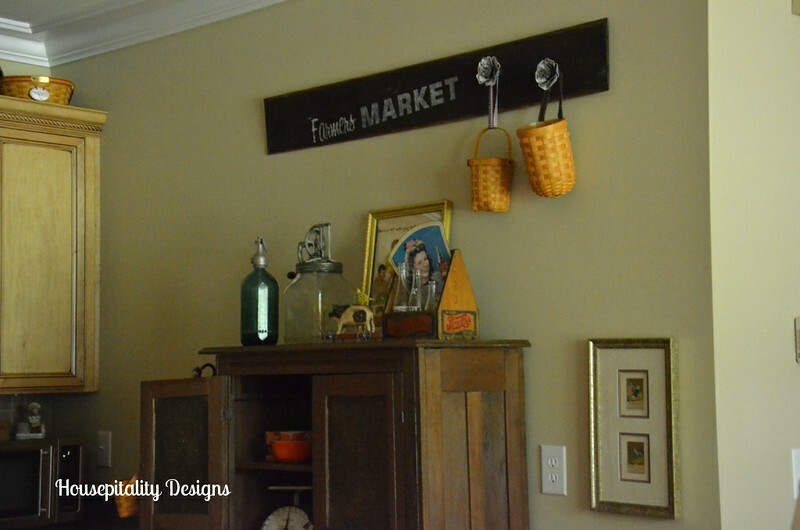 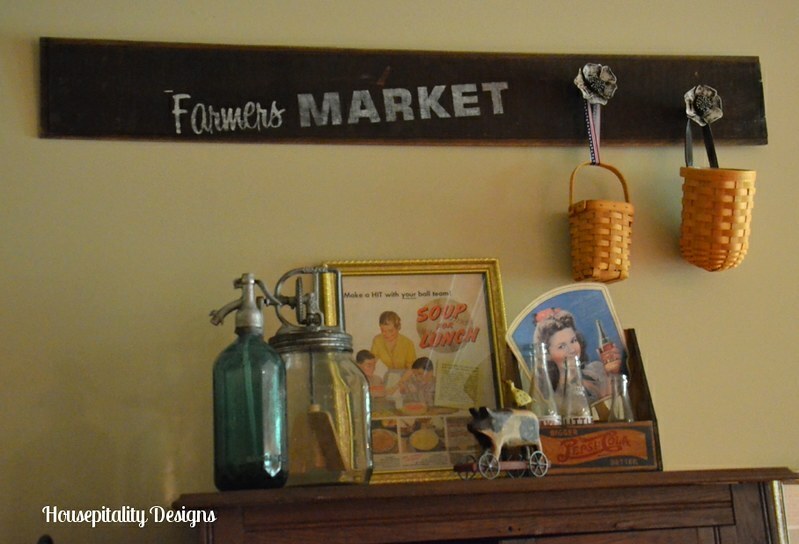 …..it was made from I believe a baluster…..just what I am looking for!! 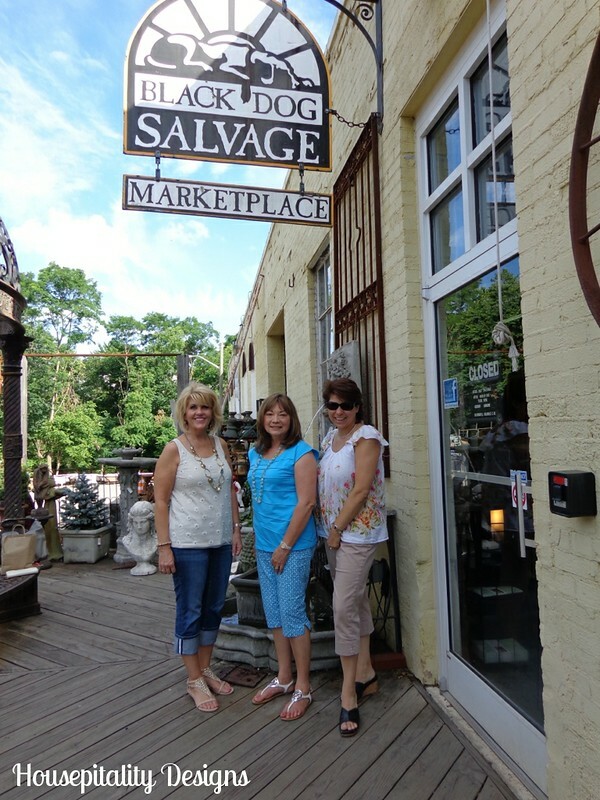 …..we were all smiles after visiting and swooning over this magnificent place..
For next time..as I have said…I will be there and stay a very long time…traveling with an empty van!! 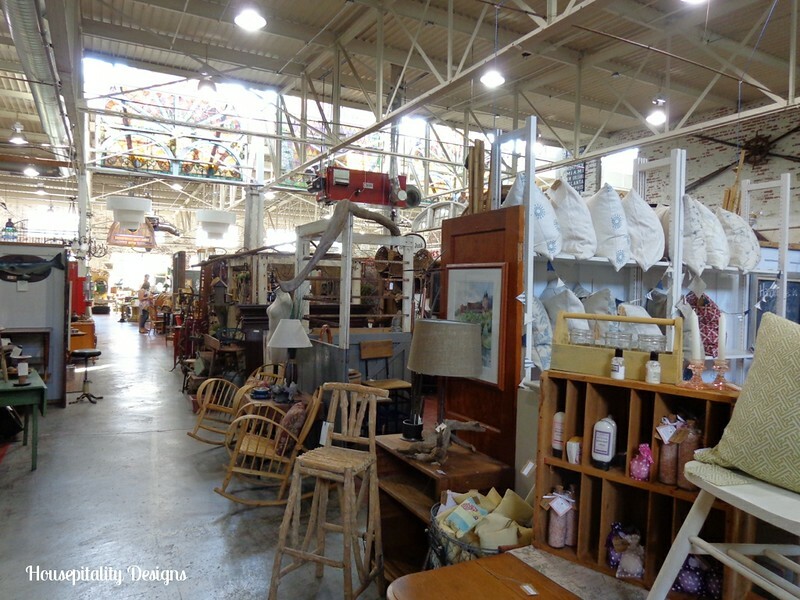 My Anniversary is coming up…so maybe there will be a day trip there soon!! 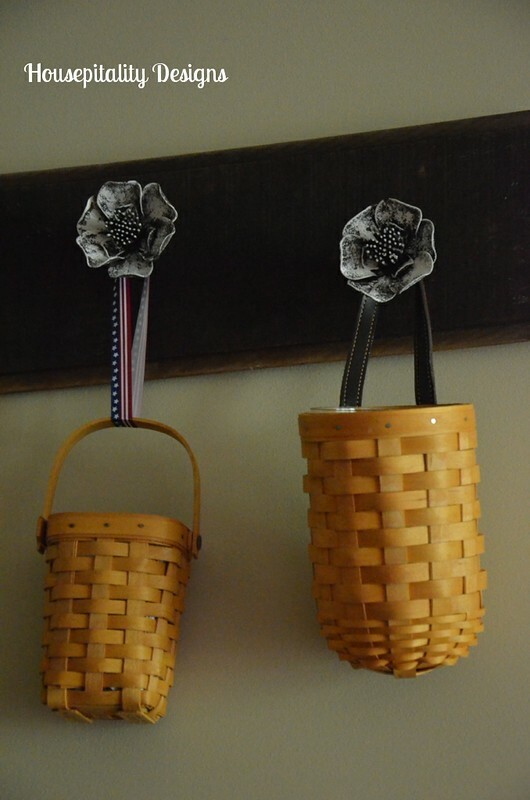 After the tournament, we traveled to Poplar Forest (Thomas Jefferson’s retreat) with friends…. 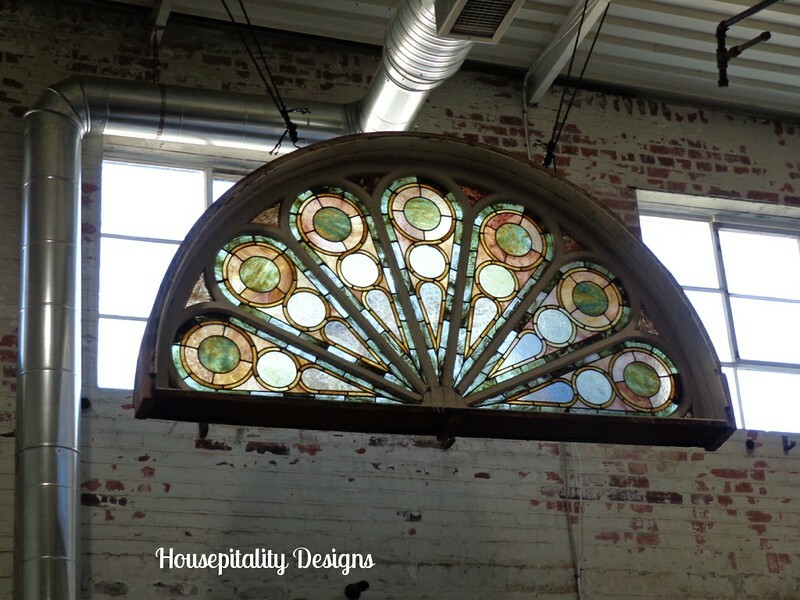 …..so my hubby could get his “architectural fix”. 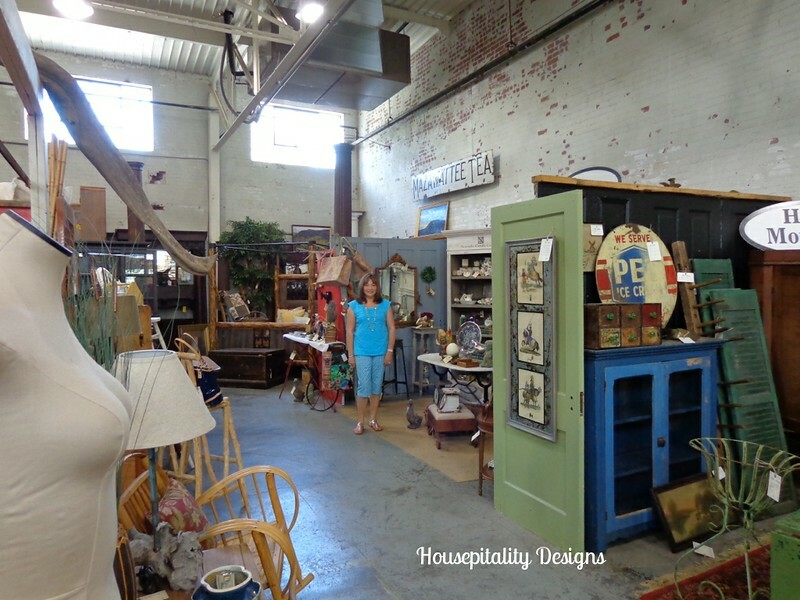 I so love the beautiful area of Roanoke, Virginia and the Shenandoah Valley…a piece of heaven.